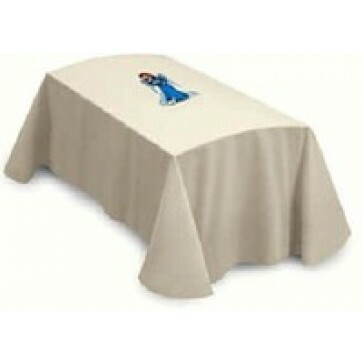 -- Please Select --Infant Size 60" x 55"Child Size 80" x 55"
Cream with Angel and Lamb Child Size Funeral Pall. 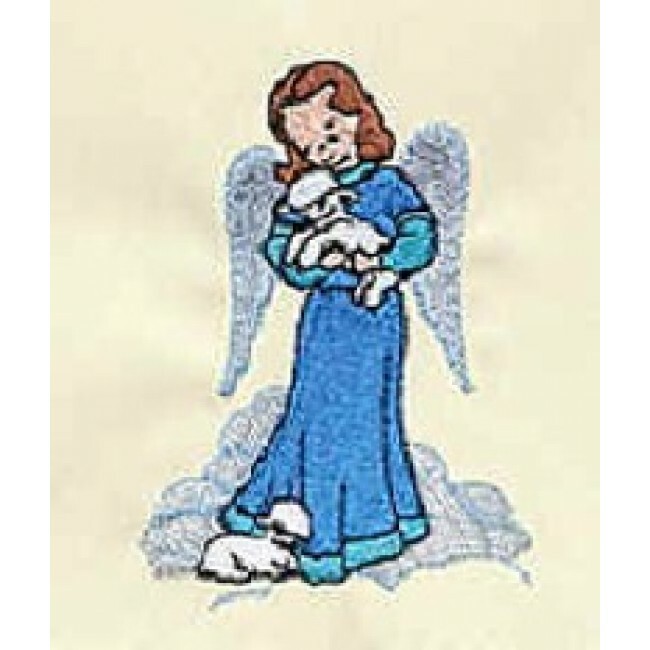 Decorated with tender image of Child Angel holding the lamb, this funeral pall is unlined with rounded corners and is finished with a bias tape hem. Finely tailored with attention to detail from the finest quality fabric. This beautiful funeral pall comes in 2 sizes: Child (80" x 55") or Infant (60" x 55"). We recommend using a memorial label to personalize donations given in honor of loved ones.